R E LEE & JEB Stuart filmed here. Our annual work day will entail work at the John Slyder Farm on the southern end of the battlefield. As always there will be something for everyone including fence painting & fence rebuilding. This will be our 5th year since we’ve expanded our role by including partners from Saucon Valley High School, Boy Scout Troop 89 from New Tripoli & the Whitehall Historical Society. 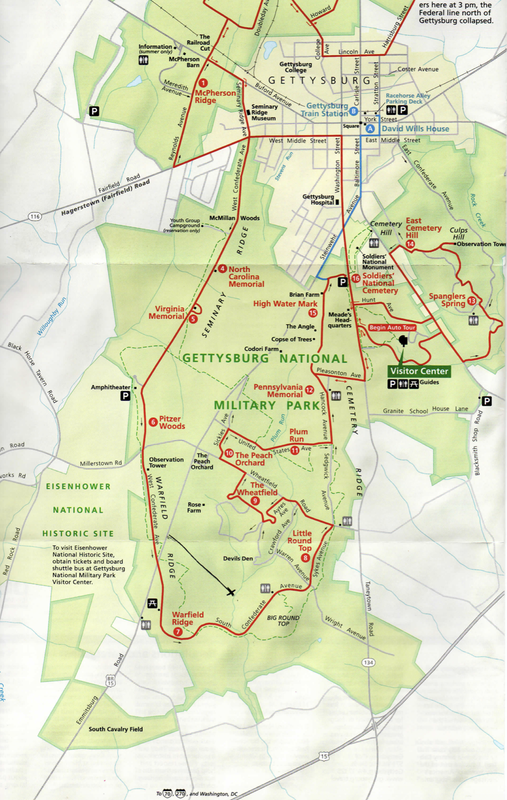 Most groups who volunteer at Gettysburg have limited numbers and have limited goals. Because our numbers have reached 40 to 50 some folks we have been able to help the National Park Service staff accomplish projects other group cannot attempt. Caitlin Brown, Park Coordinator will once interpret action that occurred on the site after our task is completed. All are welcome. Please advise me if you know of any other folks outside of our CWRT membership who may have an interest in this rewarding labor. The John Slyder farm was on the western side of Big Round Top, just down Plum Run from the Devil’s Den. John had moved from Maryland and bought the 75 acre farm in 1849. By the 1860’s it included a two story stone house, barn, blacksmith and carpenter shops, an orchard of peach and pear trees, thirty acres of timber and eighteen acres of meadow. On July 2nd Confederate General John B. Hood’s Division swept across Slyder’s farm in its advance toward the Devil’s Den and Little Round Top. The crops and orchards were trampled and destroyed and the farm buildings became a Confederate field hospital, with the family’s possessions looted or spoiled. Two months after the battle, in September, John sold the farm and moved to Ohio. The Slyder family had connections with other Gettysburg families. John’s wife Catherine was the sister of Lydia Leister, whose house became General Meade’s headquarters during the battle. 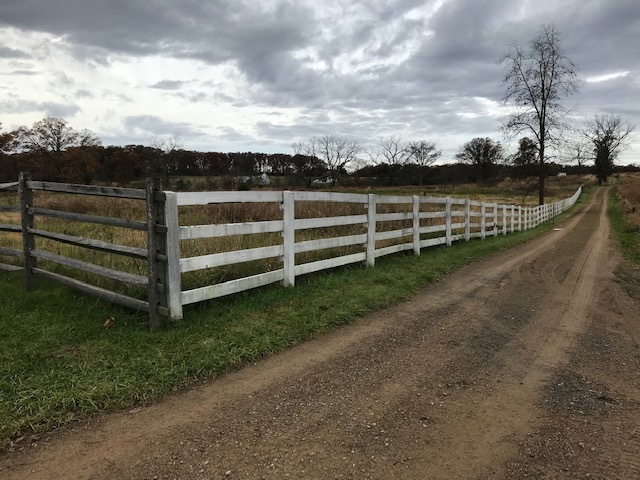 And in October of 1863 John’s son William married Josephine Miller, the granddaughter of Peter and Susan Rogers, whose farm lay on Emmitsburg Road. The farm passed to the Snyder family, who owned it around the turn of the century. It is now owned by the National Park Service. The monument to Companies E & H, Second United States Sharpshoters (Vermont Sharpshooters) is beside the driveway in front of the farmhouse.